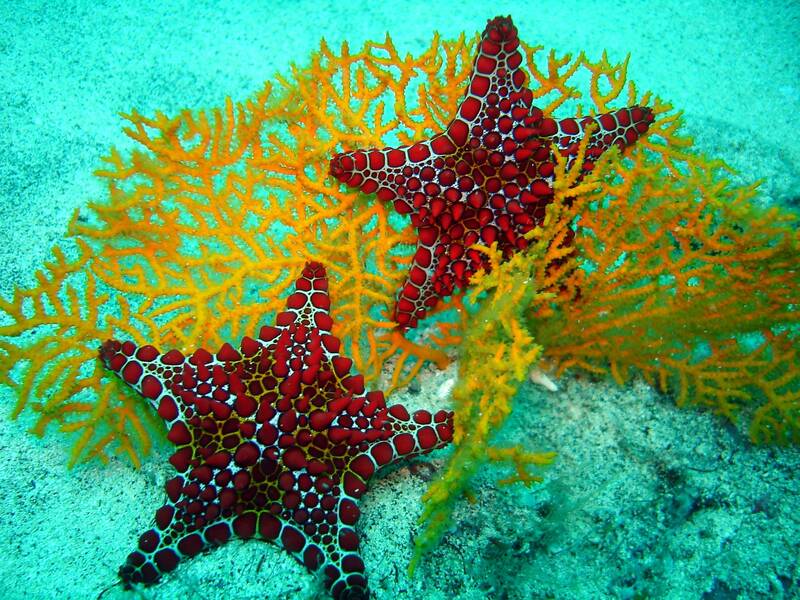 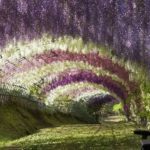 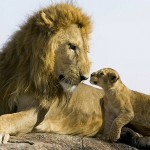 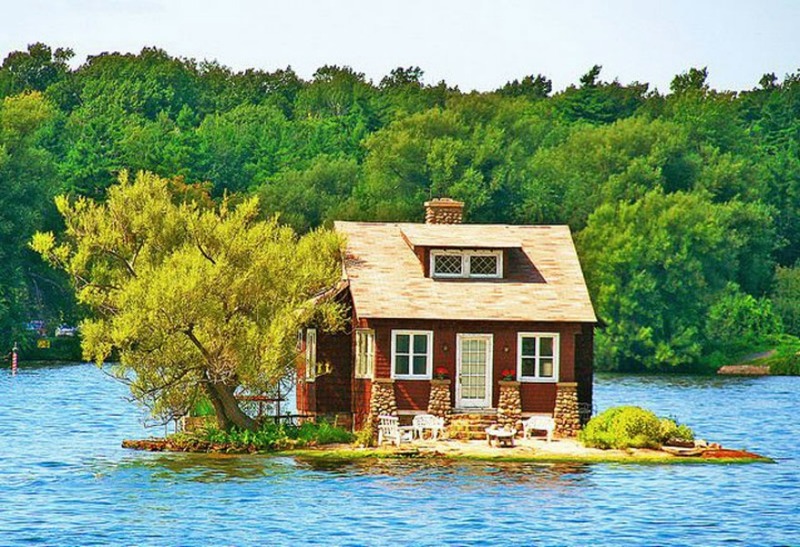 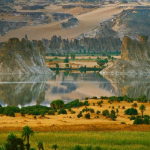 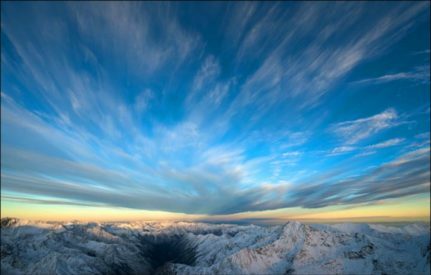 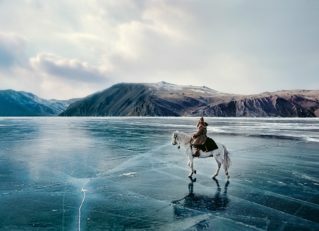 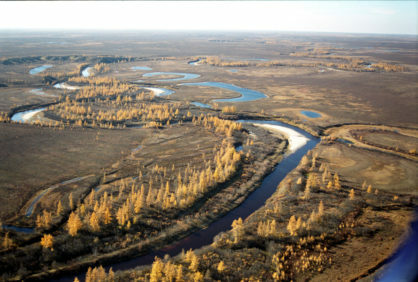 Siberia is, a charming, fascinating and terrifying at the same time, area of our planet… these are the similarity with the Sahara, which we talked about yesterday. 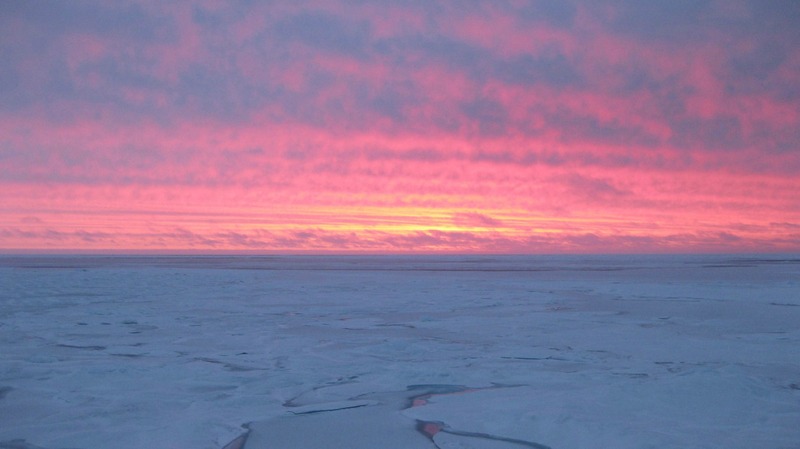 The significant difference of these two zones is the temperature that may have a difference of almost 100 degrees! 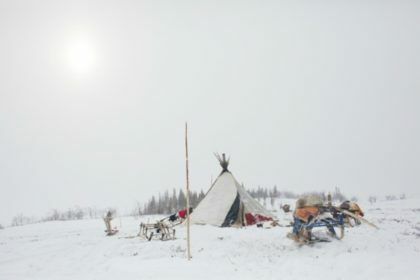 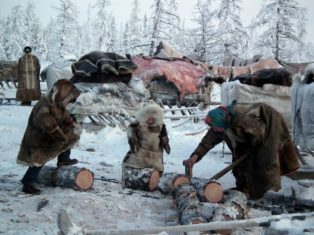 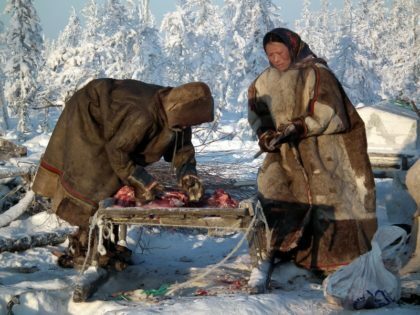 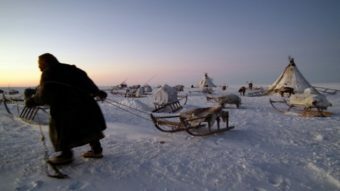 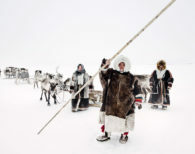 Today The Golden Scope chose to talk about this part of Russia through a tribe of nomads, named Nenets, whose survival is threatened by the gas companies. 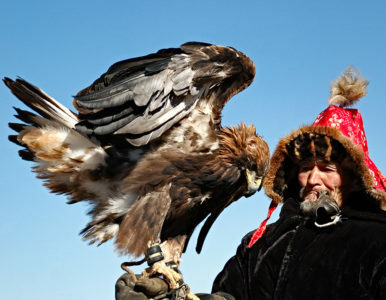 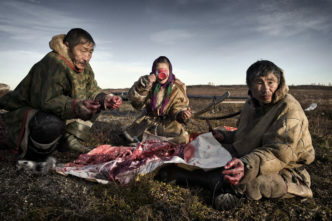 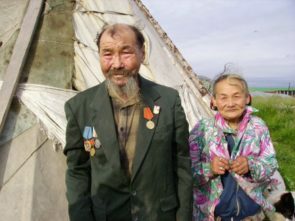 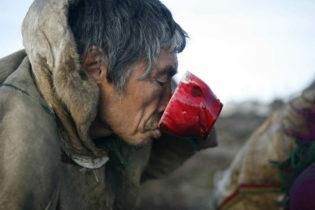 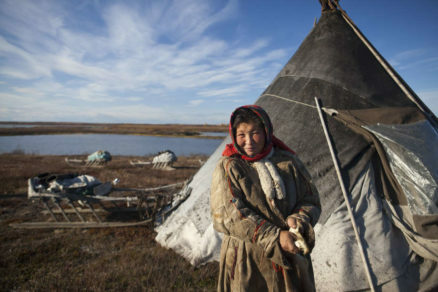 This people “live” in Yamal peninsula, an area located in the western part of the Siberian plain. 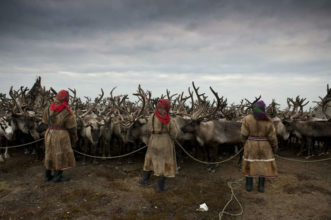 Their main activity is reindeer herding, so they moves to the tundra following the migration routes of the herds. 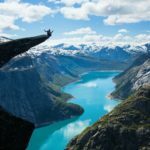 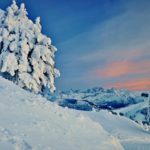 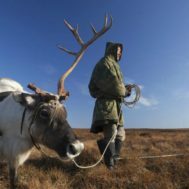 In a year, the herds of reindeer move around approximately seventy times, searching the white lichen pastures, their food, covering almost 1,000 kilometers … with the snow, the ice and bad weather conditions… it is clear that it is really challenging! 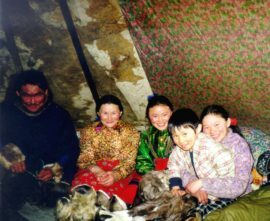 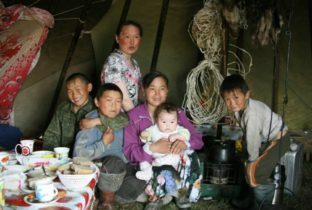 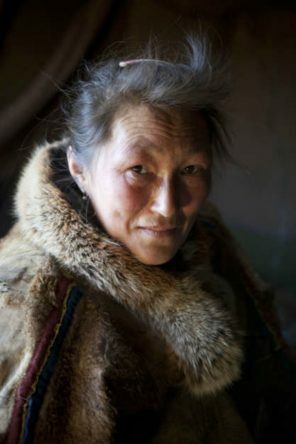 Nenet’s facial features are similar at those Mongolia’s people: flat face, almond eyes, dark skin and mostly low stature. 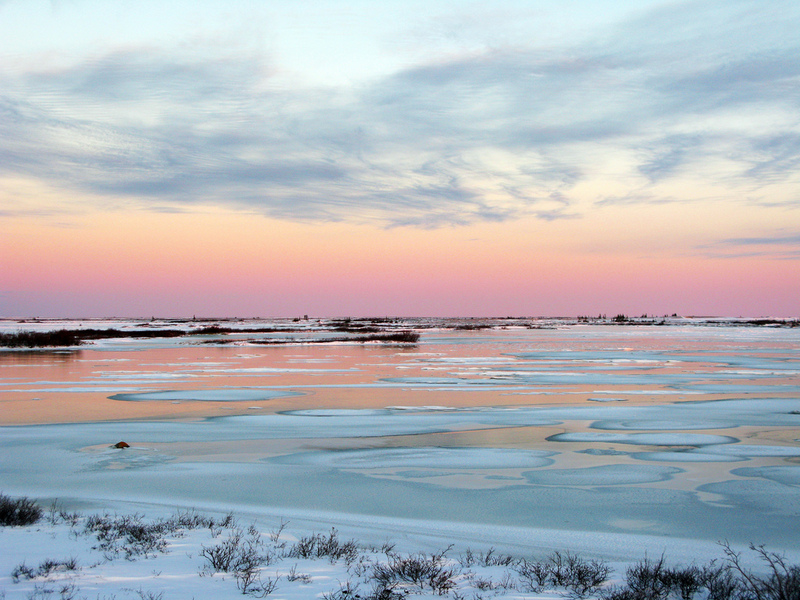 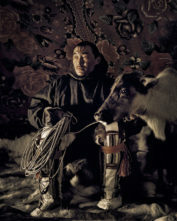 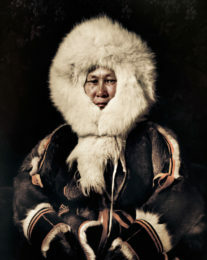 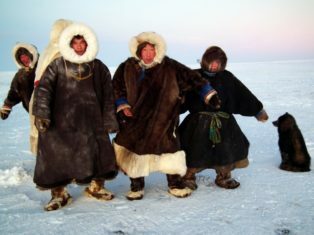 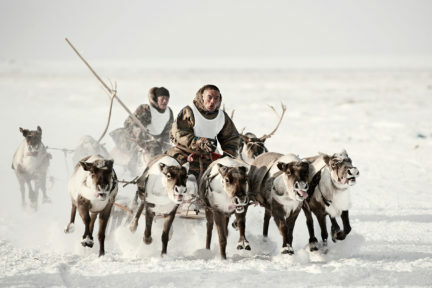 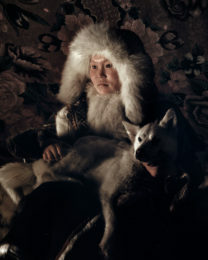 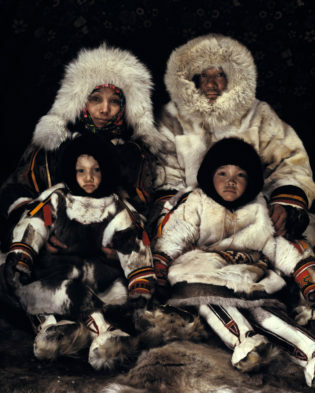 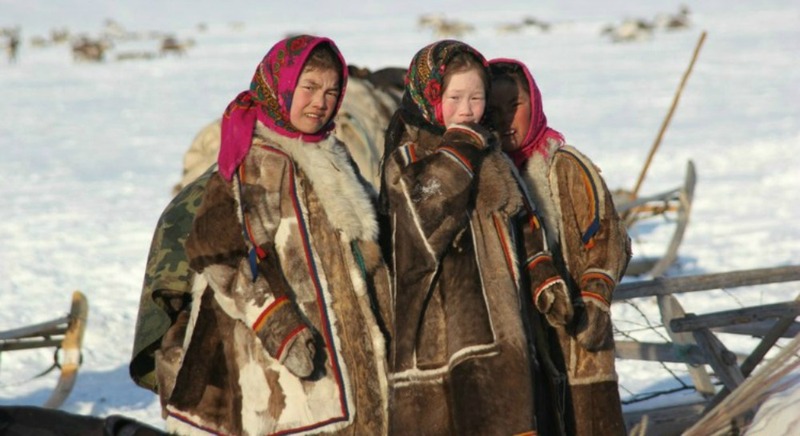 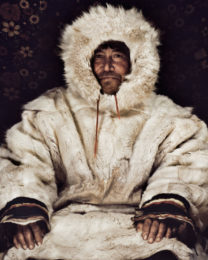 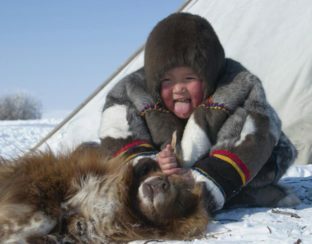 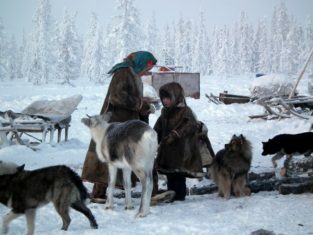 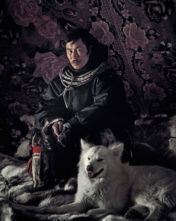 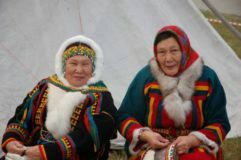 Nenets have not converted to the Orthodox religion, they respect the spirits and ancestral deities. 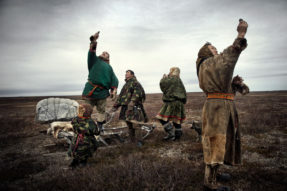 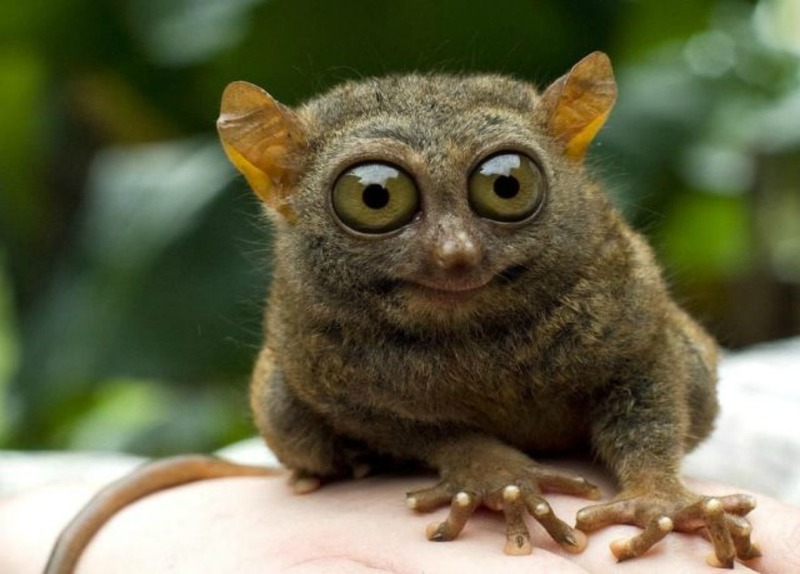 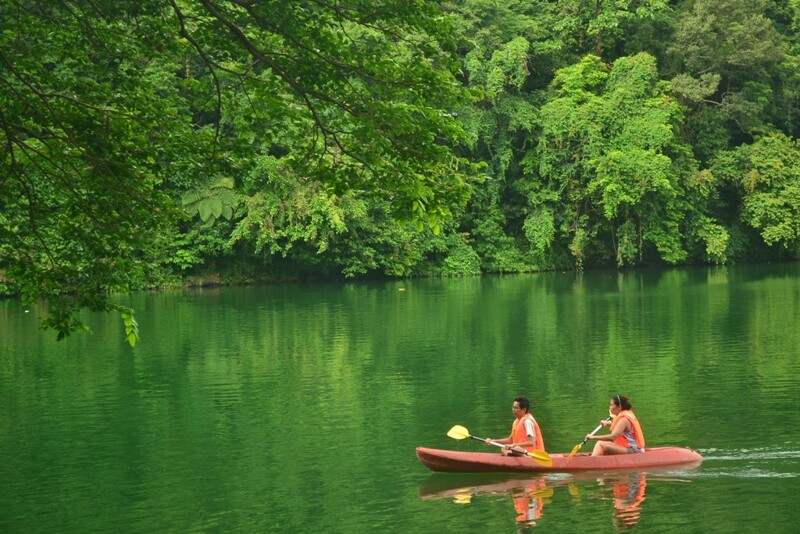 The shaman, called Tadibja, acts as an intermediary between the kondo spirit and the earthly world and, in spring and autumn, this tribe honors the supreme god Num with religious rites with the aim to propitiate all the natural elements and atmospheric phenomenas. 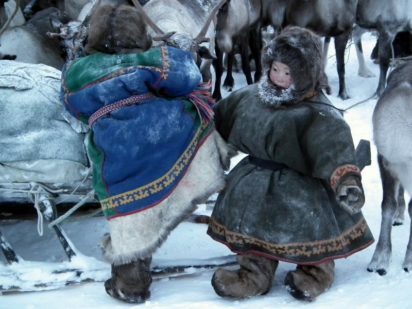 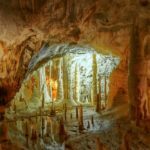 A few years ago a Nenet discovered, perfectly preserved by the ice, the remains of a baby mammoth of about six months old, it was died 42 million years ago! 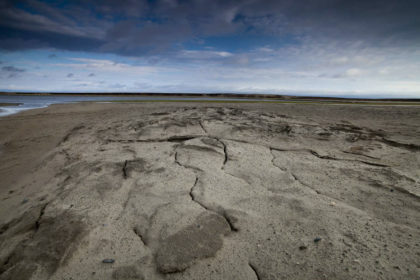 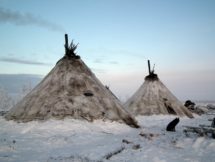 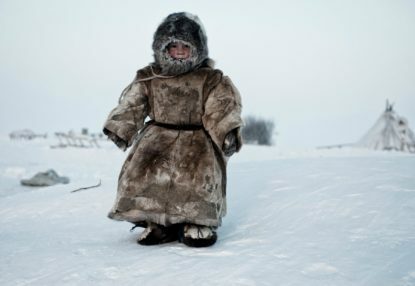 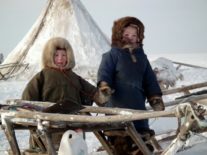 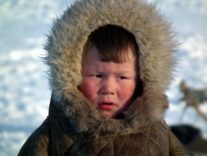 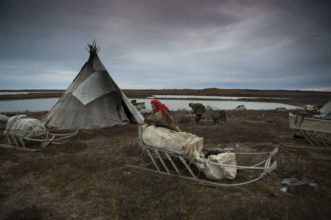 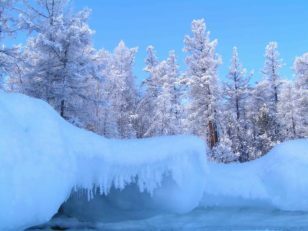 Gazprom, Russian state energy giant, threatens the survival of the Nenets because “unfortunately” into the basement of Yamal Peninsula there is a quantity of natural gas that could satisfy world demand for five years! 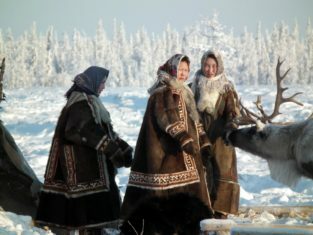 For this reason, ONU intervened officially with the Russian Government to preserve the tribe of Siberian nomads and their beloved reindeer. 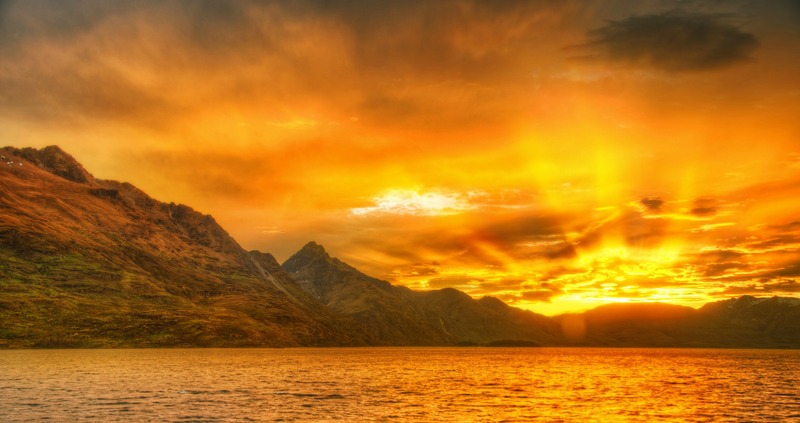 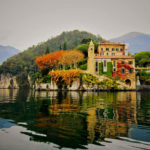 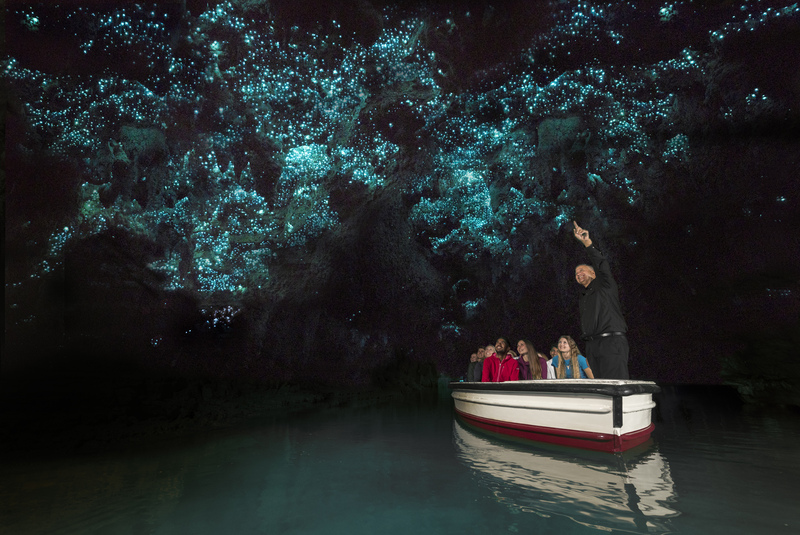 Today The Golden Scope decided to share with you an article on a beautiful New Zealander lake: Lake Wakatipu.